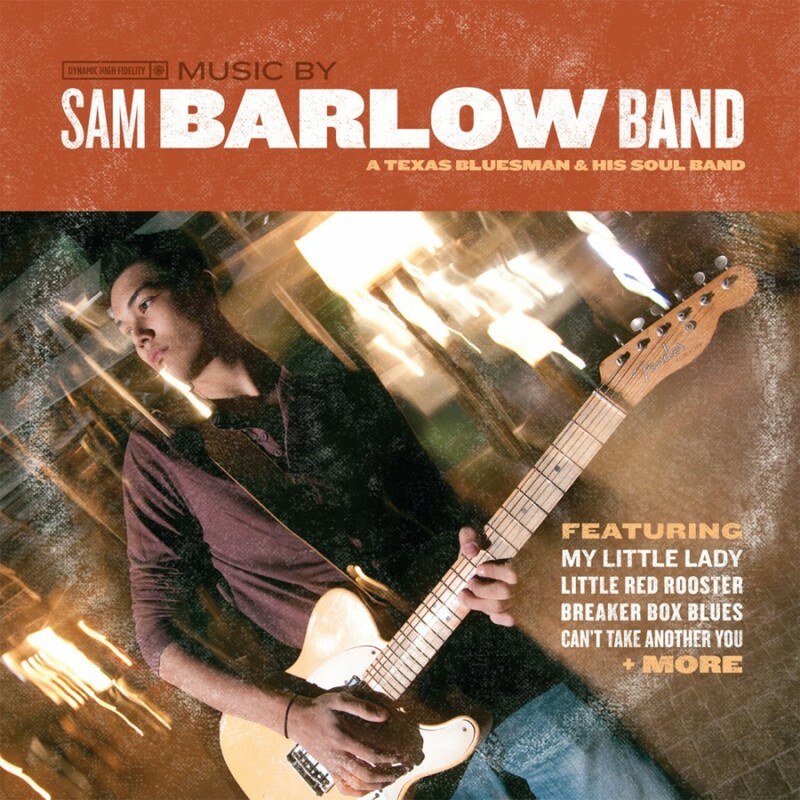 An album design for Sam Barlow Band, a texas blues band in El Paso, Texas. 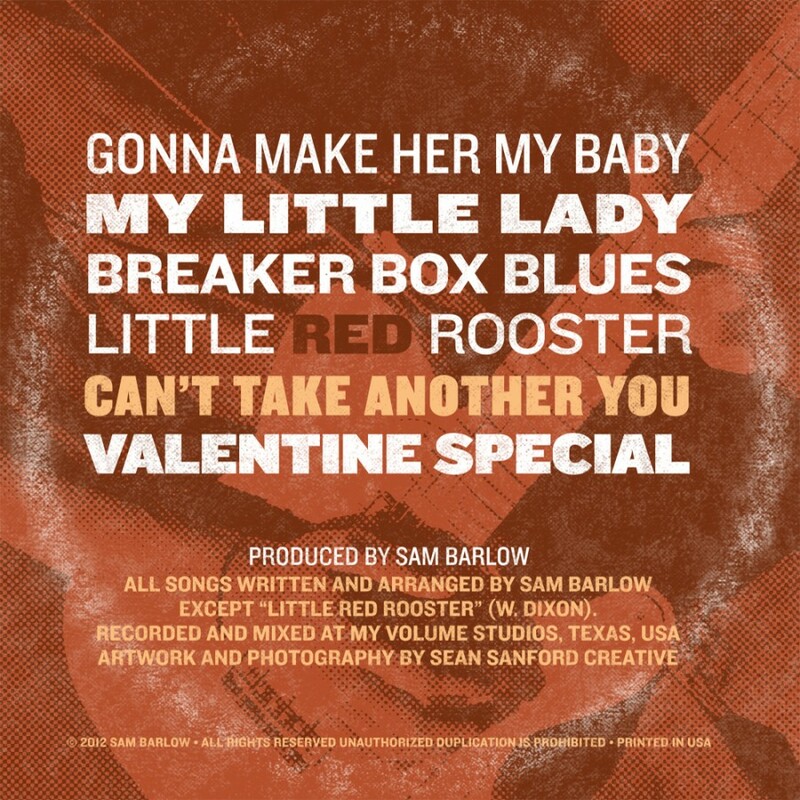 Sam approached me with his vision for a throw-back album to represent his blues style. 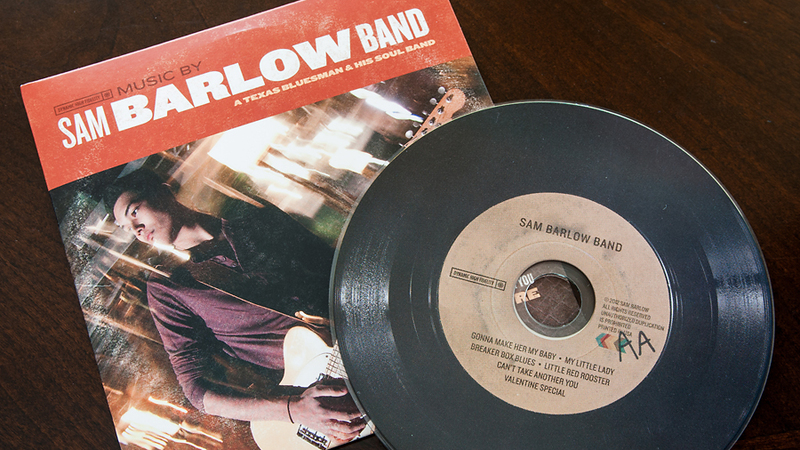 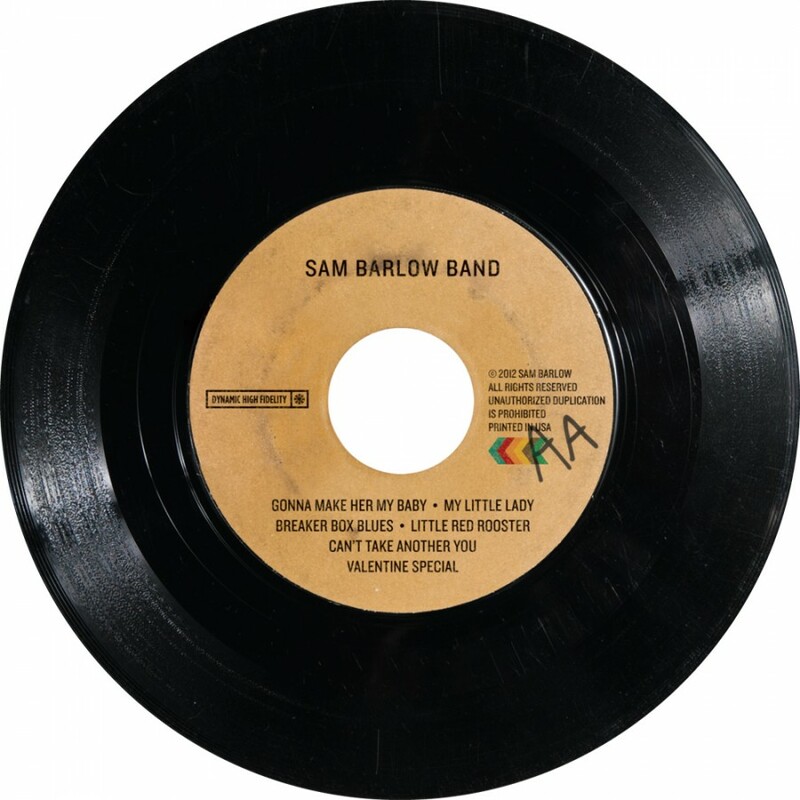 The aesthetic of the Sam Barlow Band album is a vintage, record-esque design with a modern twist.